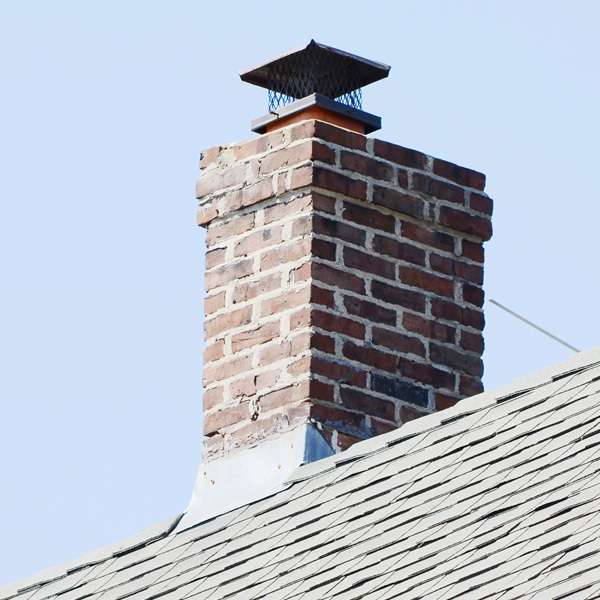 Neighbourhood Chimney Services understands the importance of having a safe home – we’ve put together information about some of the potential dangers of unmaintained home systems for easy reference. We hope the information provided will be helpful in keeping your family safe, and your home maintained and comfortable. 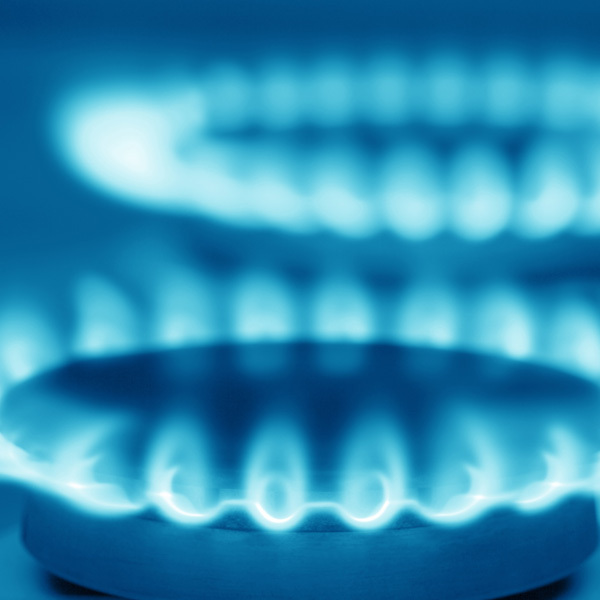 While Neighbourhood Chimney Services doesn’t offer gas technicians, natural gas is one of the most popular energy sources used in household appliances. We think it’s important for homeowners to understand how to respond safely to a possible natural gas leak. Carbon monoxide is a natural by-product of burning fuel. 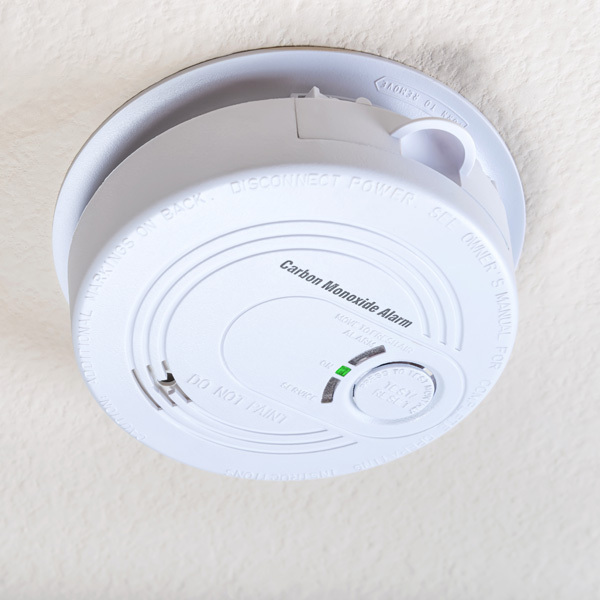 When you have any kind of fuel-burning appliance in your home, it’s mandatory to install a CO detector and be aware of the signs of CO poisoning. We have provided a detailed diagram of a chimney and its main components for your reference. Become familiar with the anatomy of a chimney using our detailed diagram of the many key components up-close.